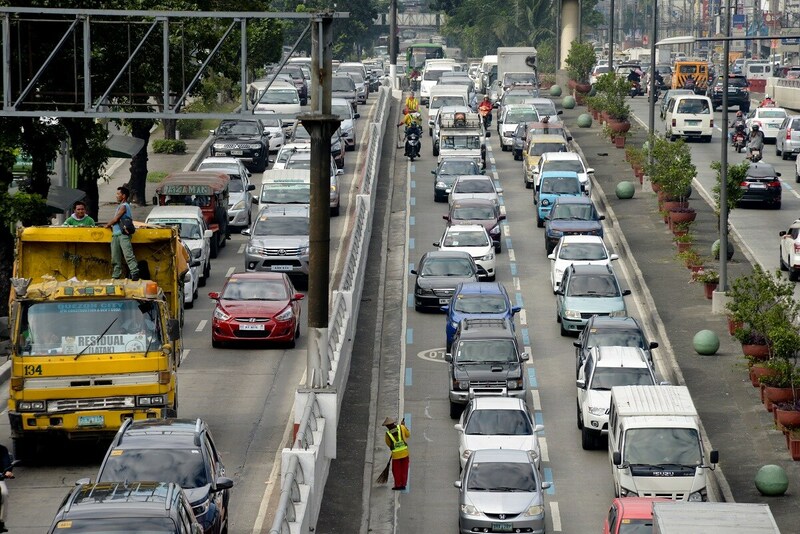 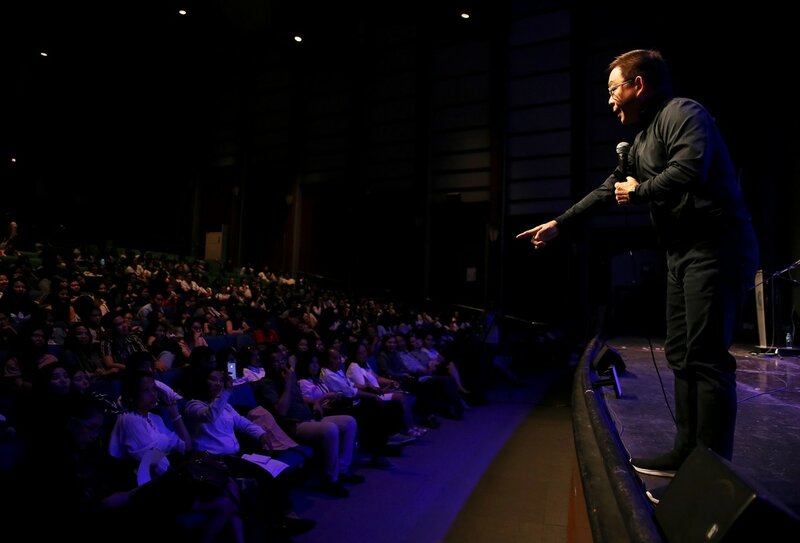 Metro Manila, a sprawl of 16 cities fused together by outdated infrastructure, is creaking under the weight of millions of vehicles, owing largely to the economic growth of more than six percent a year since 2012. 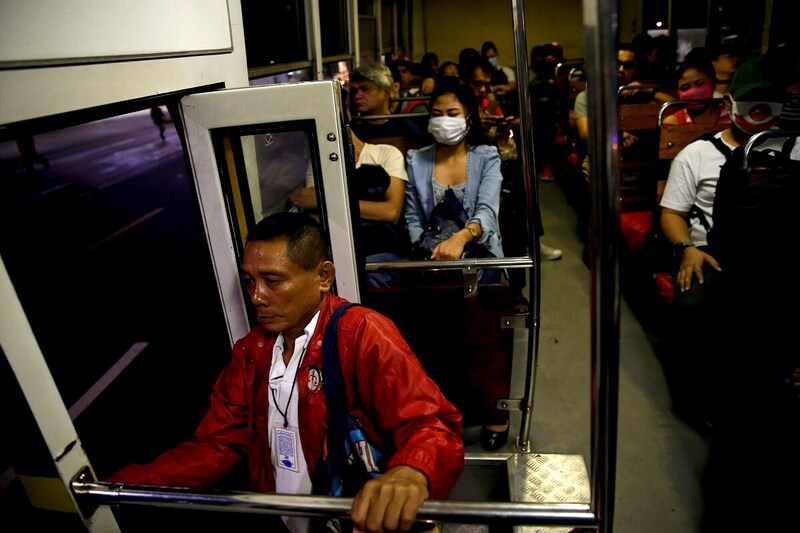 Urban rail coverage is limited, trains are prone to breakdowns and queues spill onto streets where exhaust fumes are intoxicating. 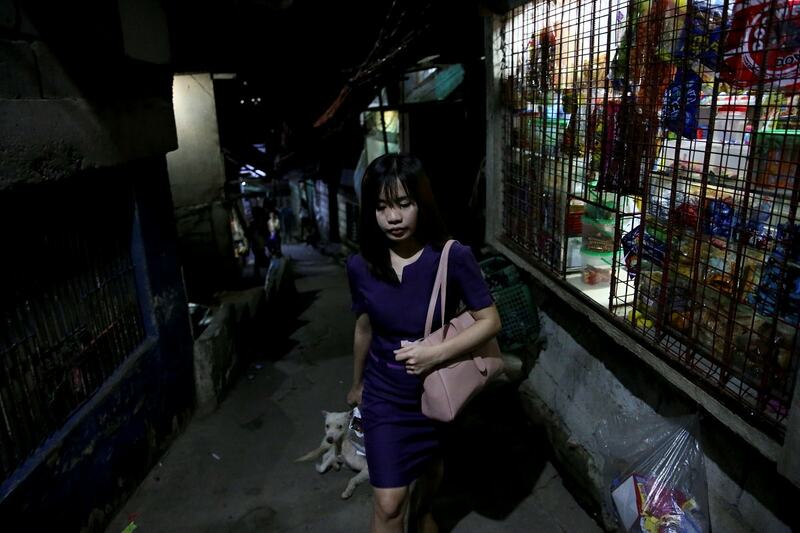 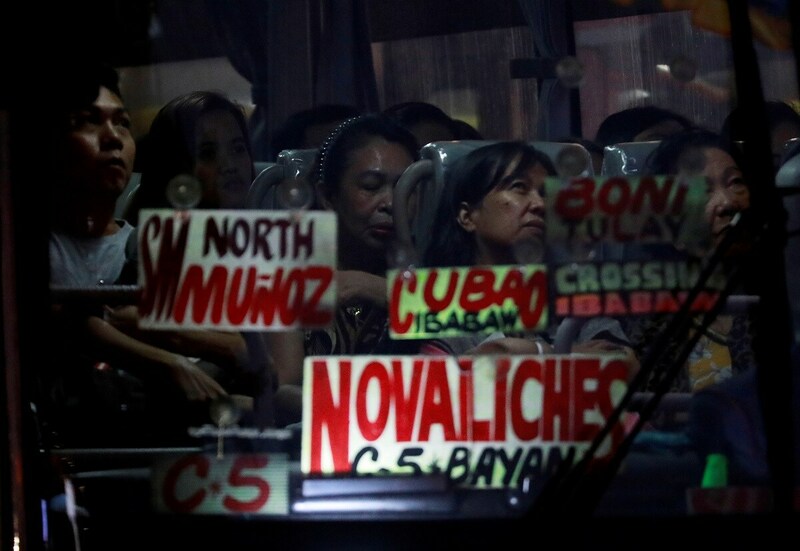 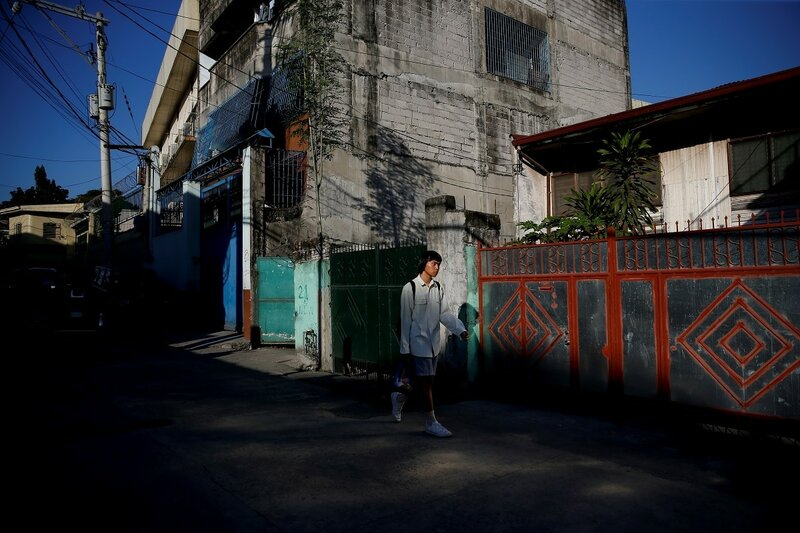 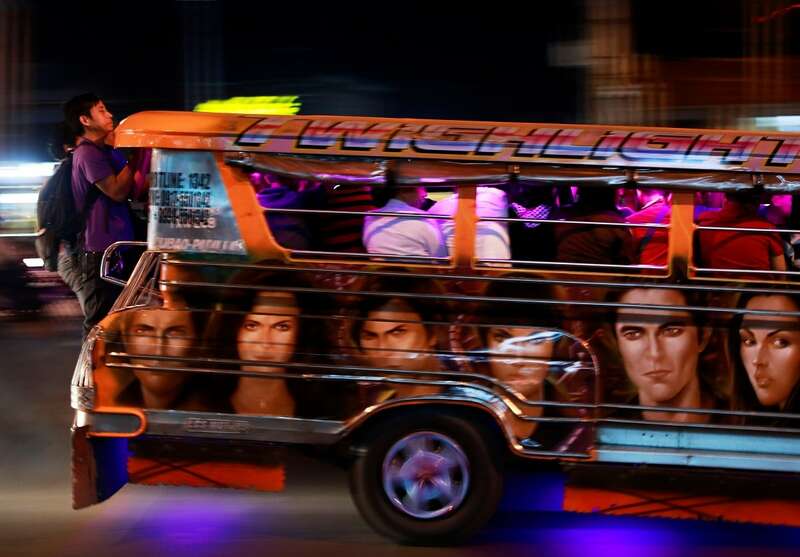 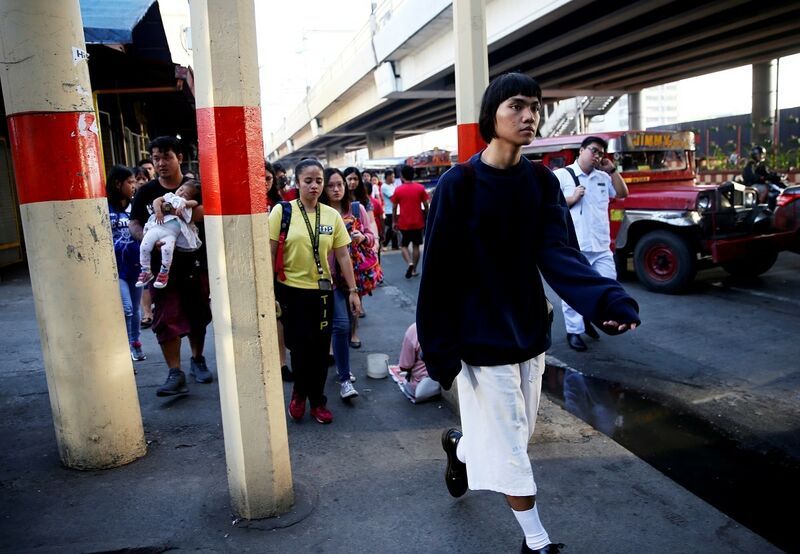 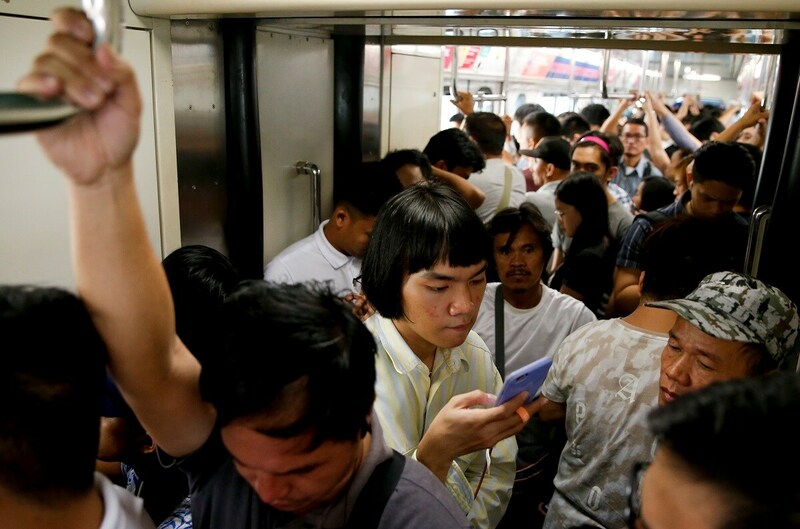 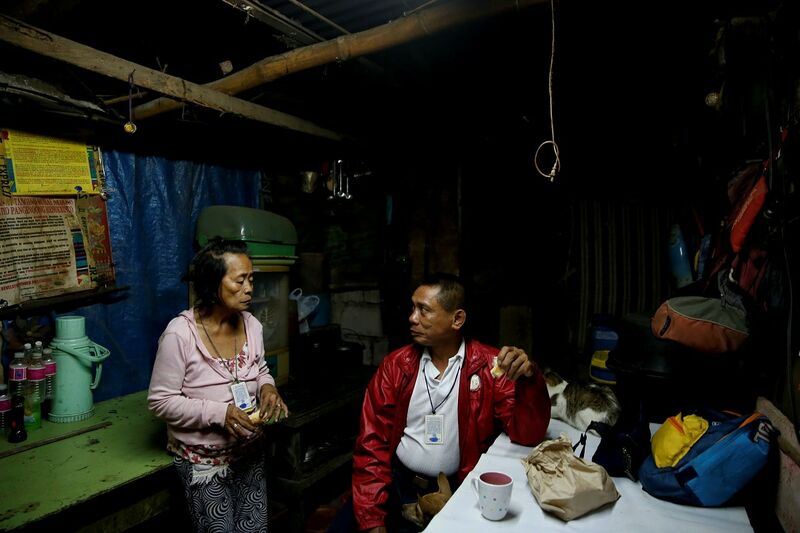 Quality of life is poor for many urban Filipinos, who spend a chunk of their day commuting.